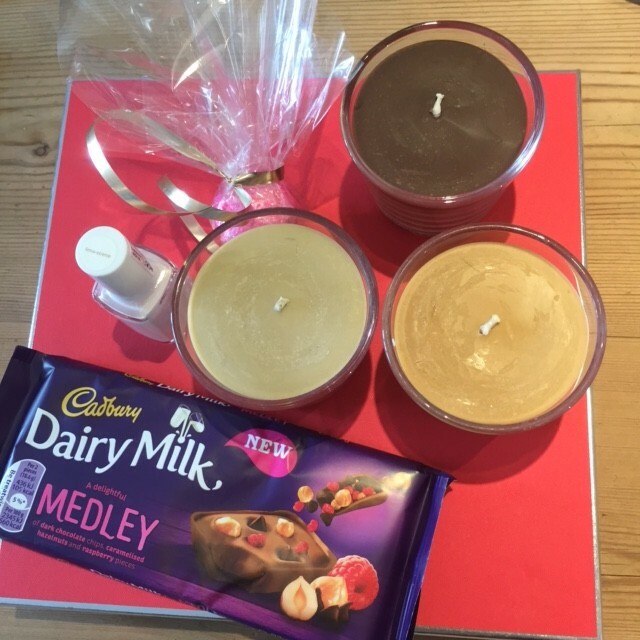 Such a lovely treat came the other day – a pampering pack from my adorable friends at Cadbury. 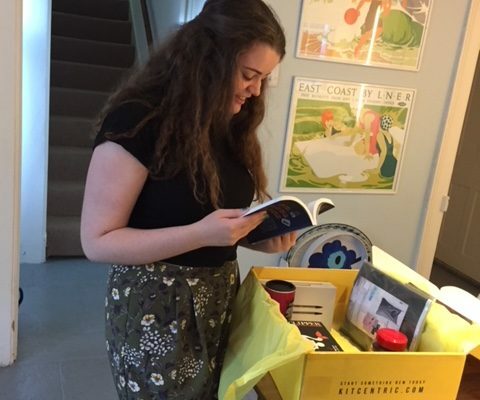 This blog has been run on Cadbury for years now and, though these days I delegate most of the eating to my extremely eager assistants, I always love to see what those clever Cadbury folk come up with. 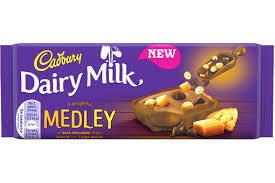 The latest inventions are the Medleys and I think that the dark chocolate chip, fudge and biscuit variety could be the Fruit and Nut of the future. It is basically a deconstructed millionaire’s shortbread, chopped into small, toothsome chunks, and sprinkled on a bar of Dairy Milk. 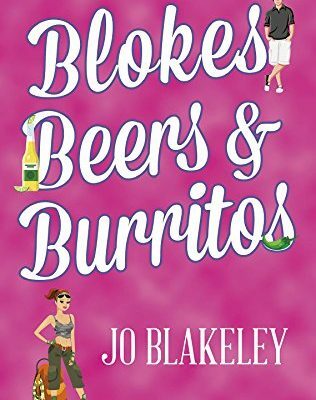 And it’s absolutely every bit as yummy as it sounds. In fact, this bar was so good that it didn’t even last long enough to make it into the photos and I’ve had to download an image from the website! The bar that you see below, in the photo I took, has a scattering of raspberry pieces, caramelised hazelnuts and dark chocolate chips, and was also pronounced delicious. I should point out this is quite an accolade – we are not great fruit flavour enthusiasts here at DD Towers. The raspberry creams are always the absolute last to go in selection boxes, lingering long after Christmas/Easter/birthdays are over. In fact, I often have to fling them in the bin, much though it pains me to do that with any chocolate. 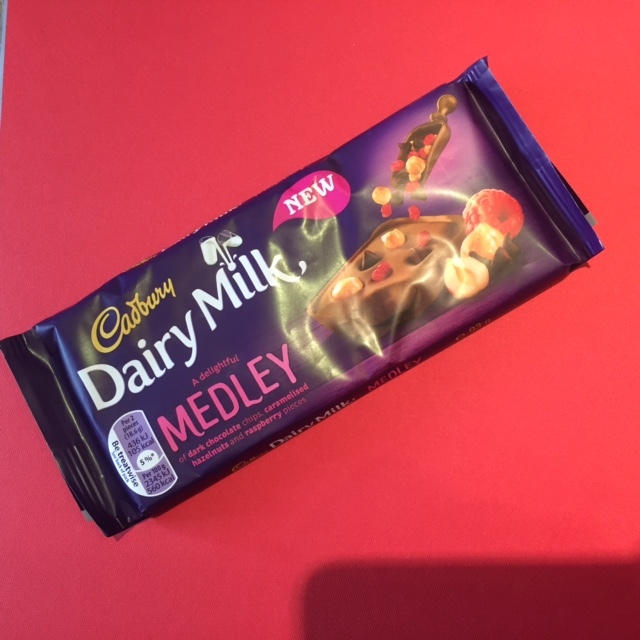 So the way that this Medley disappeared is a fine tribute to all Cadbury’s hard work in the flavour factories (and I’d like to apply for the post of taster here and now). 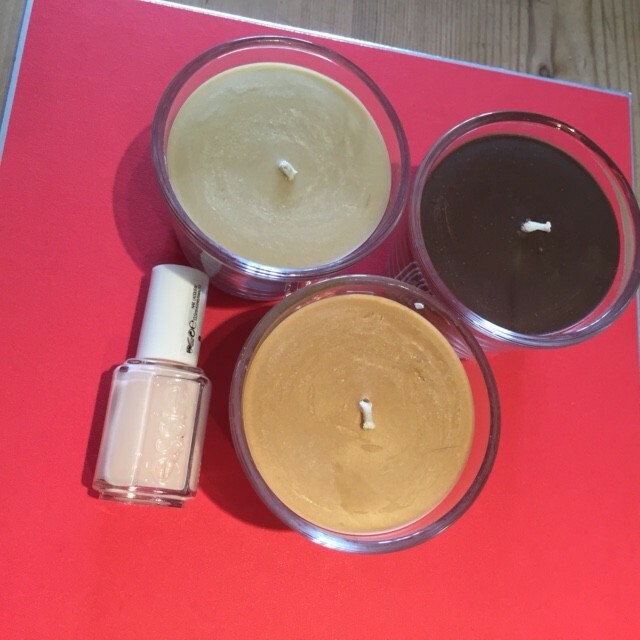 As you can see from the picture above, we were also hopelessly spoilt with a lovely pink bath bomb, a nail varnish in a perfect shade of palest hazelnut (cunningly tying in to the caramelised hazelnuts theme there, these Cadbury folk are good at this stuff) plus three candles. These are gorgeously scented with hazelnut, vanilla and chocolate. I usually light one in the morning when I settle down to write and, though the aroma drives me a bit mad, I swear they do actually improve my concentration.